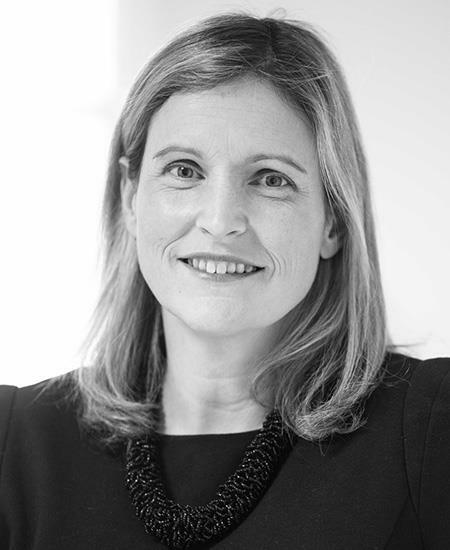 Jo McAndrew is founding director of Lex Consultancy. She graduated from UL with a degree in public administration. Jo began her career in customer service and later transitioned into recruitment. 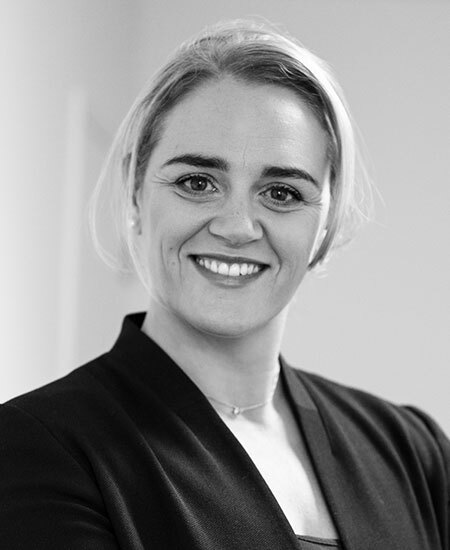 She has built a solid reputation within Dublin's recruitment industry over the past 17 years. Jo's positive (but no nonsense) attitude and determination ensures the delivery of personable, reliable and results orientated service. 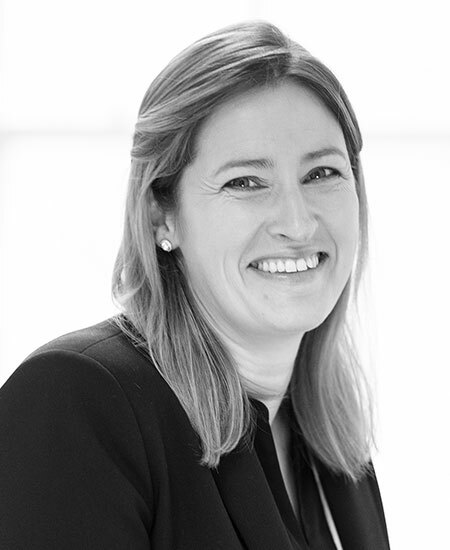 Her professionalism, efficiency and proactive nature combined with a very strong operational knowledge of clients, enables her to provide well informed market advice. 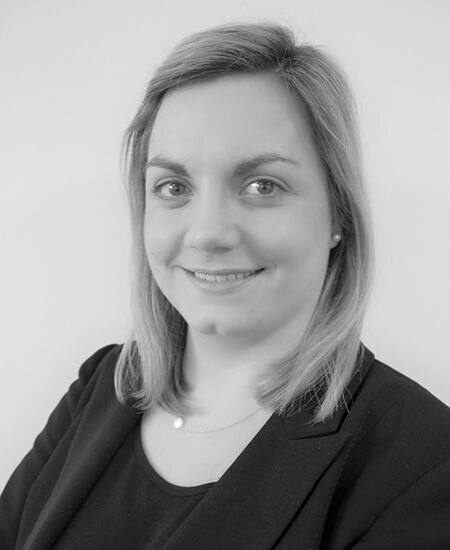 Jo quickly establishes the needs of her candidates and clients to ensure that their specific requirements are successfully met. Jo recruits temporary, contract and permanent staff within the legal sector.